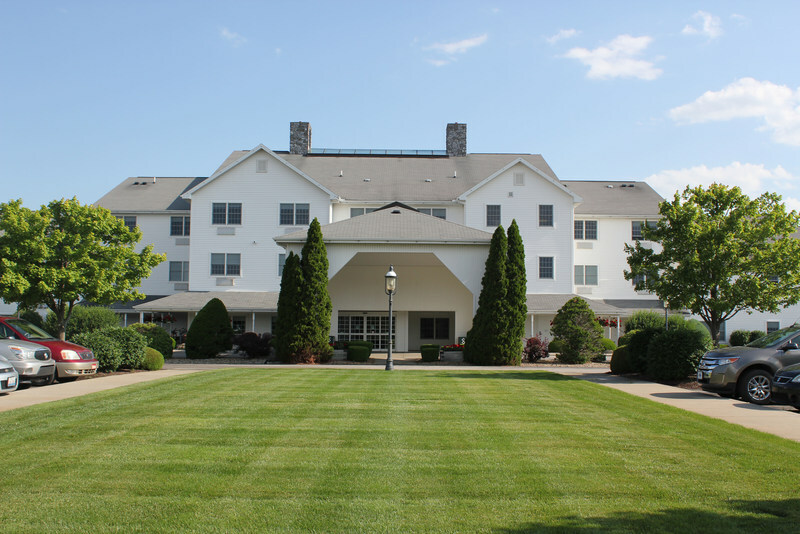 Welcome to the Farmstead Inn, a beautiful hotel in the heart of Shipshewana, Indiana. 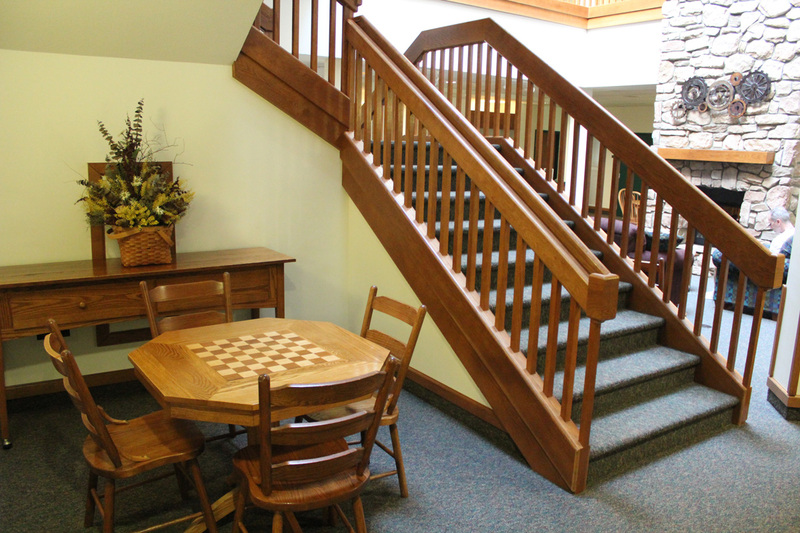 Just across the street from the famous Shipshewana Auction & Flea Market, and within walking distance to local theatre, shops and restaurants, we offer cozy and friendly accommodations for the perfect Amish Country getaway. Check in time starts at 3:00 pm and Check-out is until 11:00 am. Breakfast is available between 6:00 am and 10:00 am. 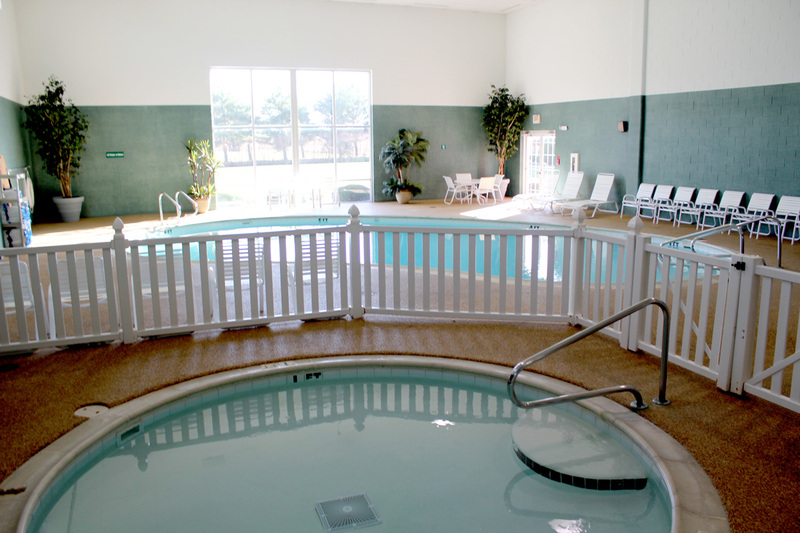 Enjoy our kiddie pool, hot tub and large pool from 9:00 am to 11:00 pm. We offer a smoke-free facility. You may smoke outside in designated areas. Guests may enjoy our indoor 1/4 court basketball room or the ping pong tables. Equipment is available at the front desk. We’re pleased to announce that Farmstead Inn has been recognized with a 2017 Certificate of Excellence, based on the consistently great TripAdvisor reviews! We're pleased to be named a #LOVEDBYGUESTS 2019 Most Wanted Award Winner from Hotels.com based on verified guest reviews. Give the gift of Shipshewana!